New Shanghai in Westfield, Sydney. New Shanghai Westfield Sydney is located in Sydney’s CBD in the basement of the prestigious Westfield Sydney shopping centre, Pitt Street Mall. 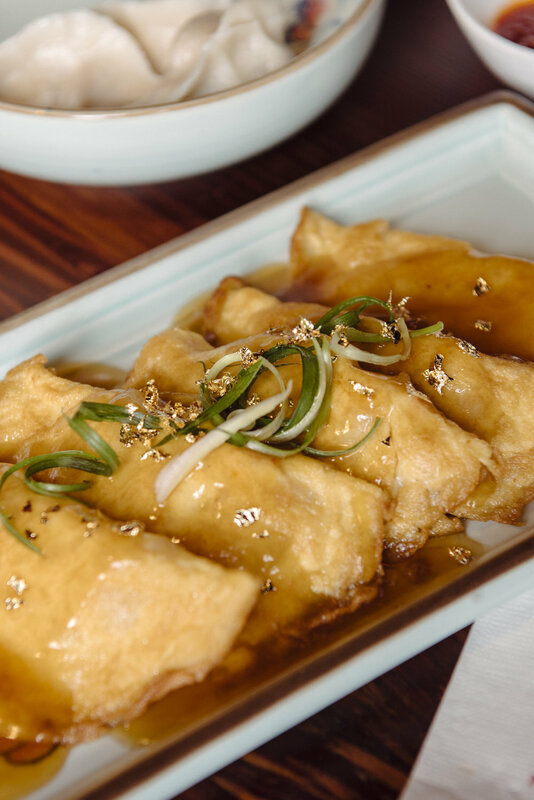 With a traditional Shanghainese 1930s street-style setting with hints of French-inspired accents, the dining at atmosphere Westfield Sydney is causal, modern and friendly. Food, wine and beverage menus are well priced making it very affordable to dine with friends, family and corporate groups. Positioned within easy walking distance to both the State Theatre on Market Street, and the Theatre Royal at the MLC Centre, New Shanghai Westfield Sydney is great for pre-theatre dinners. It offers a variety of authentic Chinese cuisine from the Shanghai region. 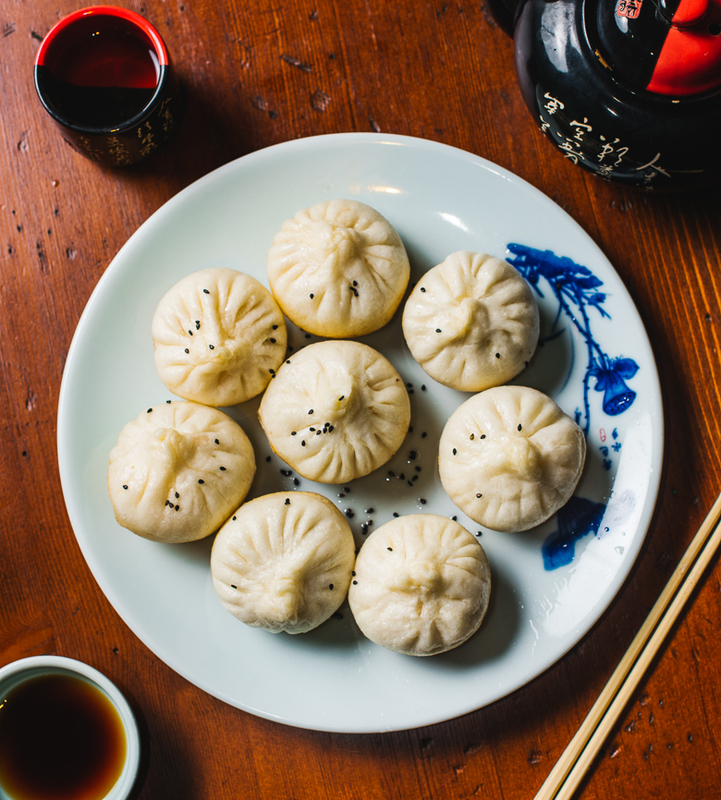 From signature Xiao Long Bao, pan fried pork buns, hand made dumplings and dim sum; to delicious Shanghai braised pork belly, rainbow beef, salt and pepper prawns and stir fried noodles. 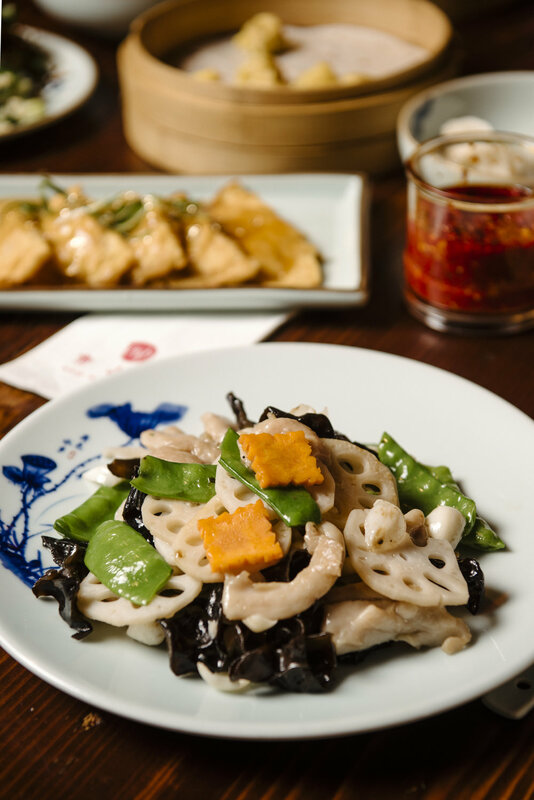 New Shanghai’s genuine recipes have been passed down from generation to generation and use the best local produce and ingredients to recreate popular Shanghainese dishes. Looking for a unique venue for your next gathering? Why not hire the cocktail bar, arrange a sumptuous Shanghai banquet, or book the Private Dining Room for 20 guests. Not familiar with Westfield Sydney? Find us one level below Zara Womens.